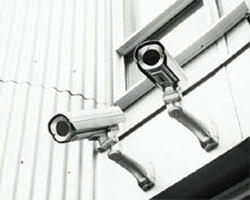 Metropolitan Locksmith is a leader in CCTV industry. 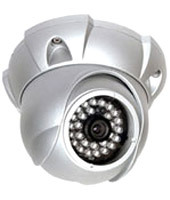 We design and install high tech video surveillance. We have built our reputation on installing high quality and reliability products. 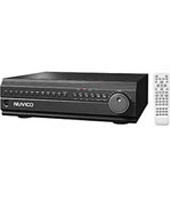 Cameras, monitors, DVR (digital video recorder), most of our DVR has remote viewing as standard via internet connection, or network contention. 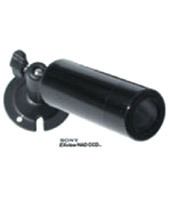 We offer a complete line of security cameras including professional box security cameras, bullet security cameras, dome security cameras, infrared security cameras, PTZ cameras, network Security Cameras and more. 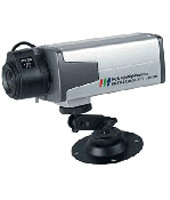 All of our Security Cameras are automatically furnished with the appropriate power supply. Order Online 24/7 or Call us today. DVR has off-site viewing function that allows you to view from anywhere in the world. This is all with digital quality. With two internal hard-drive spaces and two external hard-drive connections, this DVR’s recording time can extend at your preference. PC based DVR provide far better video recording clarity over Time Lapse and are easier to use and more flexible than standalone DVR’s. 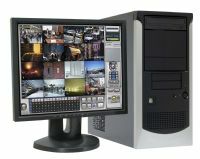 These units are available as kits which you install on your PC or as complete factory built recorders and provide you with all the functionality you need for your Surveillance system. Some factory models can be expanded as your needs grow, this is not the case with Time Lapse or standalone (Hardware) DVR’s. 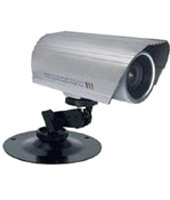 PTZ Security cameras, stand for Pan Tilt and Zoom Camera , they are the most expensive and most advance security camera. They can pan 360 degrees, tilt 270 degrees, and optically zoom in as much as 25 times. 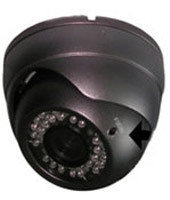 PTZ Camera can be control from the security DVR itself or remotely. 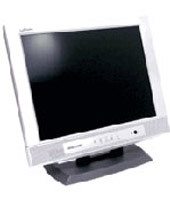 They are controlled and programmed with either a desk top joy stick control or through the remote view software of a PC based or standalone DVR. 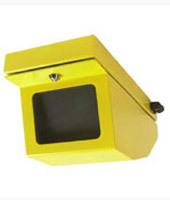 PTZ CCTV Camera come in both indoor and outdoor model, can be wall or ceiling mounted, and can be equipped with color Day/Night cameras or night vision.